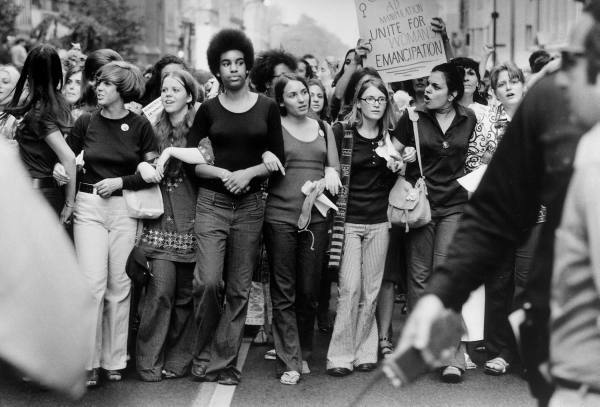 libcom's guide to further reading on women, feminism, sexism and patriarchy. The Women, Gender and Development Reader - Visvanatham, Duggan, Nisonoff, Wiegersma, Eds. Women and Language in Literature and Society – McConnell-Ginet/Borker/Furman, Eds. Promissory Notes – Kruks/Rapp/Young, Eds. Of Marriage and the Market – K. Young, et al, Eds. Women and Revolution – Sargent, Ed. Capitalist Patriarchy and the Case for Socialist Feminism – Eisenstein, Ed. What Is Feminism? - A. Oakley/J. Mitchell, Eds. Feminist Social Thought – Meyers, Ed. Feminism as Critique – Benhabib/Cornell, Eds. Capitalist Patriarchy and The Case for Socialist Feminism - Eisenstein, Ed. Assaults on Convention – Godwin/Hollows/Nye, Eds. Amazon to Zami – Reinfeider, Ed. Nationalisms and Sexualities – Parker/Russo/Sommer/Yaeger, Eds. First, we really have that idiot MacKinnon?